The ability to cross the street safely is ground zero of a civil society. Yet, hurried and distracted drivers hit and seriously injure pedestrians with alarming frequency. They also injure people on skateboards, scooters, rollerblades, strollers, and bicycles. When an unprotected pedestrian is hit by any kind of motor vehicle, the pedestrian can suffer catastrophic injuries, such as a traumatic brain injury, a spinal cord injury, fractures, internal injuries, and even wrongful death. Whether you were hit by a car, truck, motorcycle, bus, or taxi, our Orlando pedestrian accident lawyers can help. We even handle cases involving golf cart accidents. Many pedestrian accidents involve children or senior citizens, but a negligent driver puts everyone at risk. Pedestrians have slightly more recourse in Florida. If they are hit by a commercial vehicle that is found to be at fault, the pedestrian has what is called “vicarious liability.” This means is that the person who was hit can sue both the individual driver and also the company they were driving for. If this happens to you or someone close to you, find an experienced personal injury attorney to recover your losses. 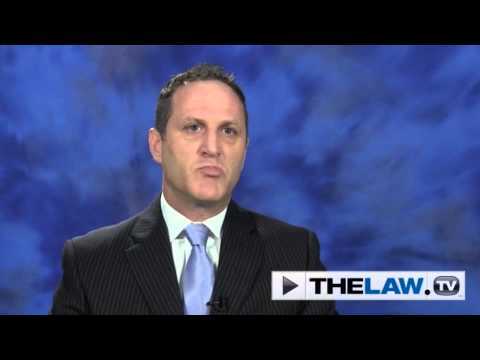 Were you injured in a hit-and-run accident or struck in a parking lot or parking garage? Our pedestrian accident attorneys can help you recover the full amount of financial compensation to which you are legally entitled. The National Highway Transportation Safety Administration or NHTSA reported 50,000 pedestrians have become involved in traffic accidents across the U.S. over the past year. The number has skyrocketed and sadly, over 4,000 of those pedestrians were seriously injured or killed. A fact that isn’t surprising: Orlando is at the top of the Most Dangerous Cities List compiled by Allstate Insurance, and the top four cities named are in Florida. 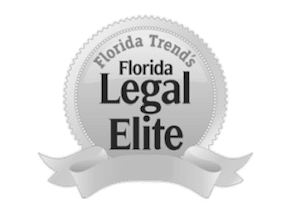 As an attorney I have been asked many times about the high number of pedestrian accidents in and around Orlando. I believe a major factor is the high number of tourists, which is approximately 53 million a year in Central Florida alone. Tourists are unfamiliar with the area, so whether they are walking, or driving a rental car, they are not familiar with the traffic and street signs. Their attention is focused on looking at the sights, scenery, and stores. Their eyes are sometimes not on the road. In tourist cities, this concept applies to tourists both walking and driving. In addition, Kissimmee and Orlando are filled with amusement parks and tourist attractions. Regardless of the cause of most accidents, we are prepared to create a strong case for your injury claim. Speak With a Pedestrian Accident Lawyer Today! If you are considering a pedestrian accident lawsuit, please do not hesitate to contact our law firm today for a free consultation and case evaluation. You can rely on The Umansky Law Firmto take care of all the details of filing an injury claim so that you can focus on your recovery.